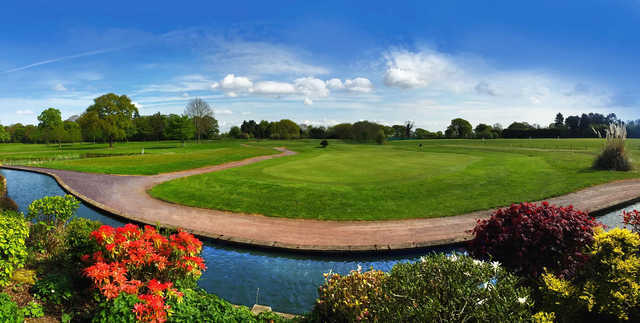 High Legh Park Golf Club was originally designed by Mark James and international course architect Steve Marnoch and opened in 1998. 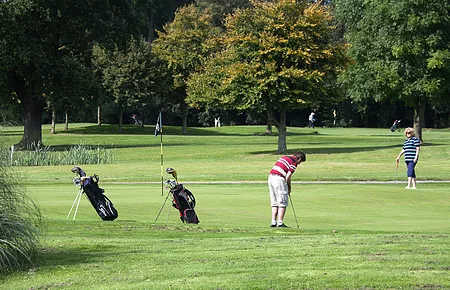 High Legh boasts excellent practice facilities including 3 putting greens and two practice areas. 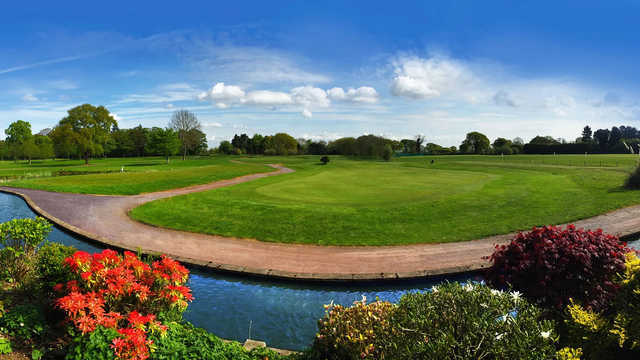 These combined with a large modern clubhouse, a top class restaurant / snack facility and a well stocked bar make High Legh an excellent place to come and enjoy the total golfing experience.